If you are a fan of Wagyu steaks and burgers then you are one affluent foodie. "Joke lang!" I too have the same sentiment. I'm not rich, though I wouln't mind to spend quite a bit specially on good quality meat. I'm not a meat-lover but at certain times, I would indulge on fat enriched pampered wagyu beef, but what if I tell you this not so rare type of Wagyu doesn't come from tge US or UK, not even from Japan, But don't be surprised. Bukidnon boast of a farm that raises wagyu. Wagyu, for those who have been living under a rock, is a Japanese breed cattle beef, 'Wa' means Japanese and 'gyu' means cattle. It's unique taste and tenderness with its highly "marbled" beef makes an unrivalled gastronome adventure. Talking about locally raised wagyu cattle, in the hilly side of North Mindanao, specifically in Bukidnon, Umalag Farms owned by the Ramcar Group of Companies have been raising them for years. 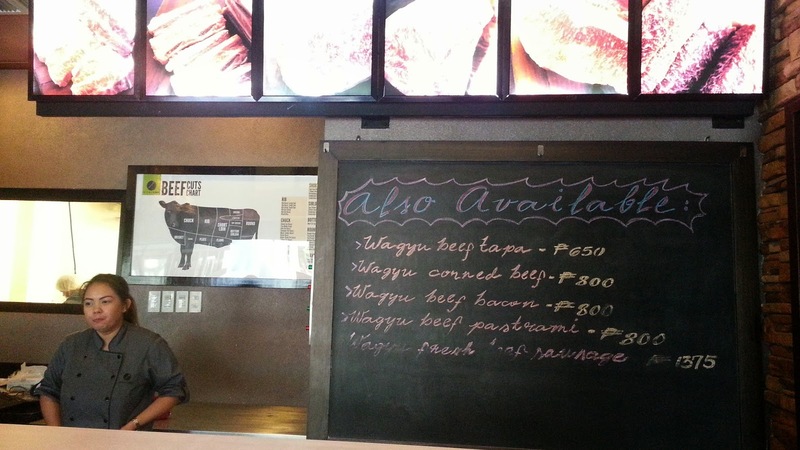 Its meatshop along Pasong Tamo, across Makati Cinema Square is now selling various cuts of the choiced meat. Beef marbling grades have have consistently been ranging from 5 to 8, that is for serious foodies' information. It has now found its way through gourmet restaurants and world acclaimed chef and restaurateurs' kitchen. 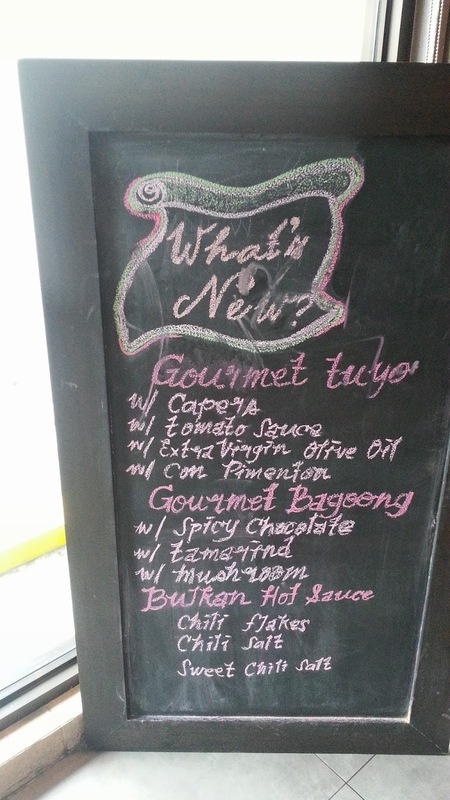 I used to order dishes from the defunked Bistro Filipino of the Laudico couples, such as Wagyu Salpicao and Kaldereta. 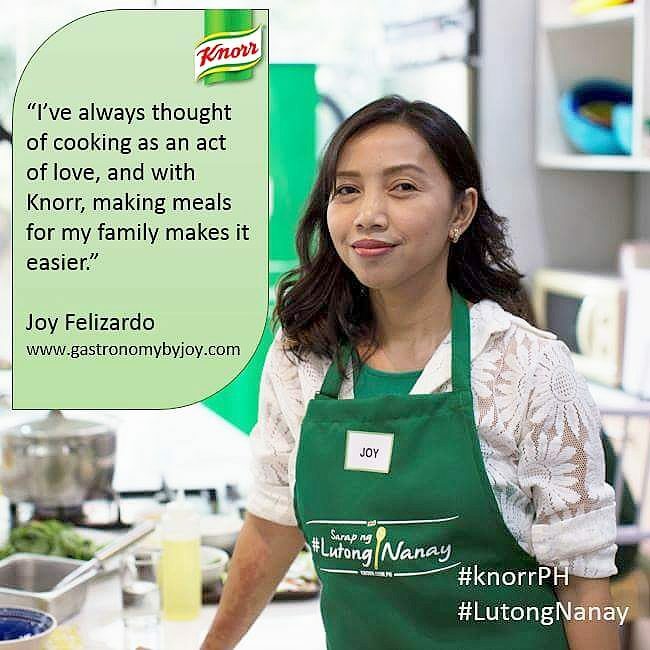 I think, if I'm not mistaken, Chef's Rolando and Jackie, also use Kitayama Wagyu in their beef dishes at Pugon Roasters and Guevarra's. 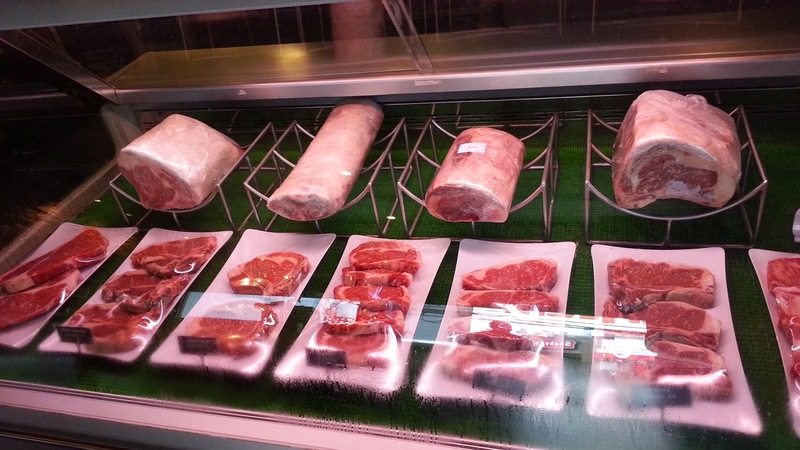 I first had an experience with the local Wagyu, Kitayama, early last year of 2013, when we dined at Ristorante Bigoli. All their beef, which they use in their menu comes from Umalag farms of Ramcar Group of Companies, in which Bigoli is also a part of. Soon, Chef Him Uy de Baron of Nomama followed suit and other restaurants as well like Malcolm's Deli, The Black Pig and more. I have been eyeing this store since its inception. 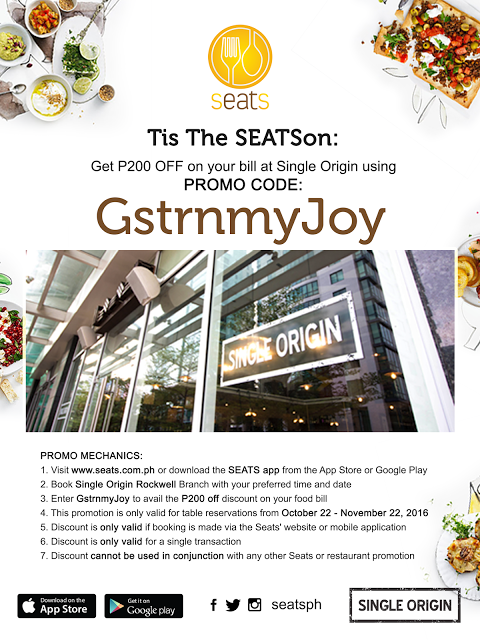 We know that spot in Makati hosts a couple of authentic Japanese restaurants and stores. My interest piqued even more when I saw the building being built, which I thought would just be another restaurant of the kind. I just got blessed to have walked along that side of Pasong Tamo and I didn't let the opportunity pass so I entered and here are the photos I captured with my phone. 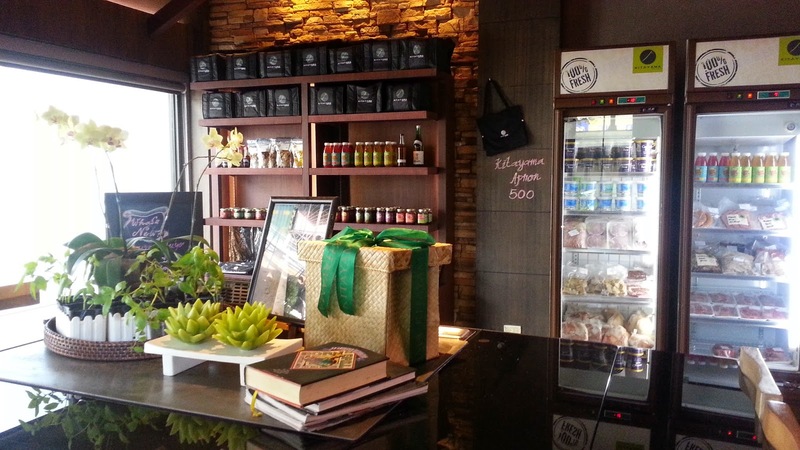 Aside from Wagyu beef they have also welcomed other purveyors to sell their artisan products. 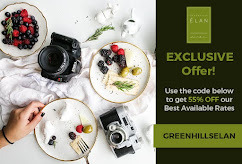 Products you don't typically find in the grocers like Bayani Brew, Fog City Creamery and Carmen's Best Ice Creams and a lot more. Of course, I didn't come home empty handed. So, I bought half a pack of Wagyu Beef Tapa and a package of Wagyu Maple Bacon. Here is how it looked like after being cooked. 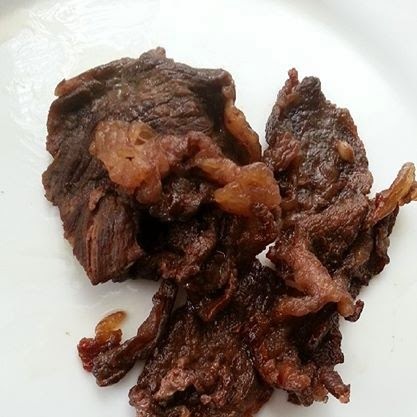 To perfectly cook a beef tapa, you need to slightly cook it in its marinate until it dries up and the oils from the fats break down slowly and cooking the meat in its own fat, just a drop of vegetable oil to prevent from sticking to the pan of if needed. We loved how it came it out, the meat was tender and juicy, not salty nor sour, but with a well-balance of simple spices and probably a soy sauce based marinate. The bacon were amazingly good as well, it has a buttery taste, followed by a kick of salt and, finally, a meaty finish. Here is one the ways of fixing a sandwich with wagyu bacon. on a sliced and mayo-slathered baguette, layer with kale (or other greens of your choice) thinly sliced apples, wagyu bacon and fried eggs. I enjoy reading your posts! 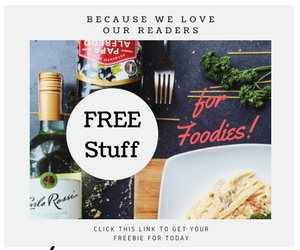 Makes me hungry and I could learn a lot about food! Thanks. I hopevwe have these in Davao so I can try. Well Bukidnon is near Davao. Oh you're from Davao! We are planning to tour Davao in the coming months. Will check your blog often for where-to's. Thanks for the nice comment!